 Podcasting is a medium that is booming right now, and more and more brands are doing branded podcasts.  RadioGuru can help you get started – and maybe even produce it for you.  A good radio campaign can get results for your clients. A bad one does no more than annoy the listeners.  Let RadioGuru work with your team on how to write, produce and schedule a radio campaign that works. Palle Bo has given talks in 15+ countries around the world, at conferences, schools, networking events and private companies.  Talks about creativity, radio advertising, podcasting and his life as a digital nomad.